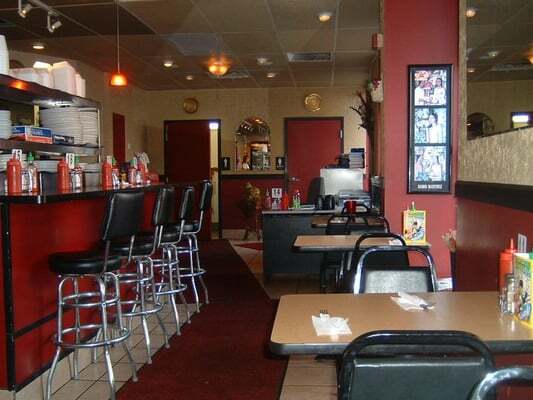 Shish Kabob Grill is located at 1503 Grant St., Denver, CO 80203. When you approach Shish Kabob Grill on the corner of Grant and Colfax – and you should if you want really good food at a reasonable price – remember your mother’s admonition: Don’t judge a book by its cover. Don’t be put off by the unpretentious décor or the lights that could stand to be a little dimmer. Look at the menu instead.